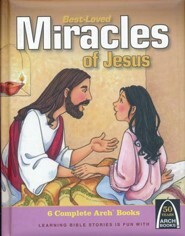 Learn more about Jesus with Best-Loved Miracles of Jesus Collection. Featuring 6 Arch Book stories in 1 hardbound edition, this fully illustrated book is designed to teach children about some of Jesus' best-known miracles. 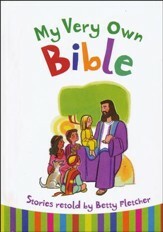 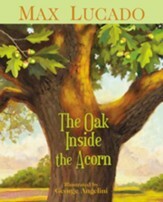 Titles included are: Jesus' First Miracle, The Great Catch of Fish, Jesus Calms the Storm, Jesus Heals Blind Bartimaeus, What's for Lunch?, and Jesus Wakes the Little Girl. 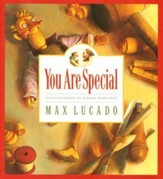 Recommended for ages 5 to 9 years. I'm the author/artist and I want to review Best-Loved Miracles of Jesus.